The Elements Pocket from Bellroy. It doesn’t look like much from the outside but it actually has a surprising amount to offer. 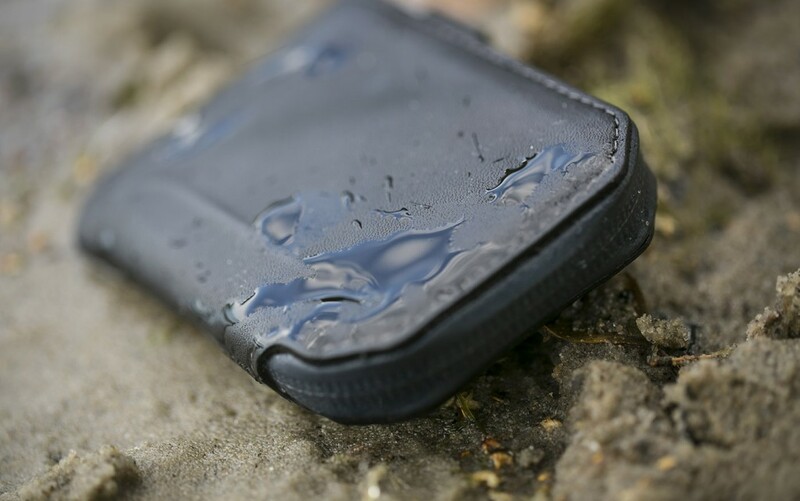 Incorporating a waterresistant zipper and made from water-repellent All-Weather leather, the Elements Pocket is extremely robust and waterresistant.